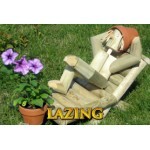 Taking it easy. 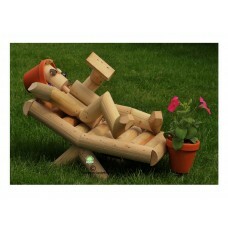 Our flowerpot garden characters show how to relax in your garden on a warm summer's day! 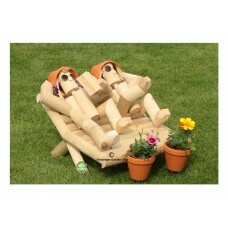 Some people would call this Garden Planning!Boy or Girl sunbathing on a sun bed reading a book. Incl.. 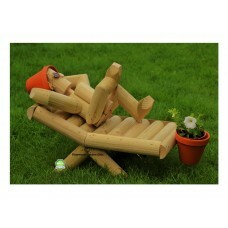 Sunbathing boy lying on a Sun lounger with one leg crossed over his knee. Sunglasses not included !I..
Twosome lazing on a Sun lounger, the Girl is reading a book and the Boy has one leg crossed over his..